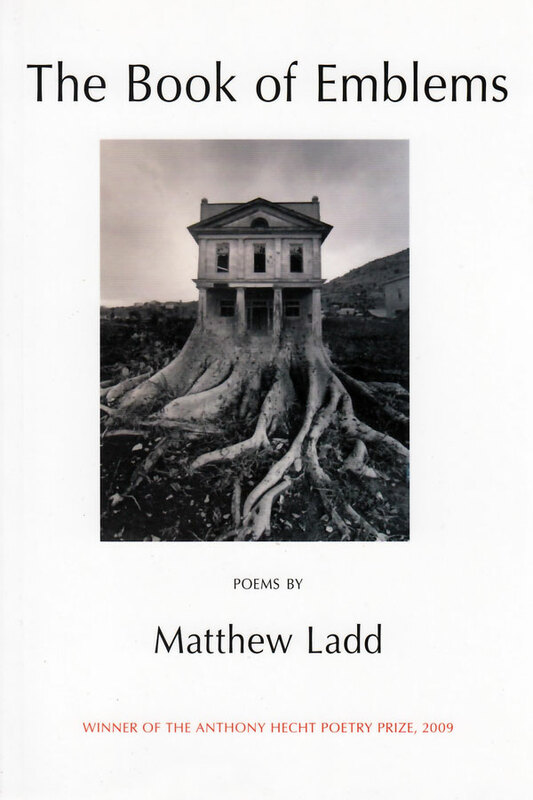 Matthew Ladd was born in Los Angeles and raised in the Texas Panhandle. After completing his undergraduate work in West Texas, he read for the MPhil in Divinity at the University of Cambridge, submitting a master’s thesis on Kierkegaard and German Idealism. 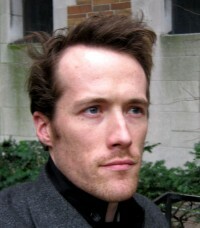 In 2006 he received an MFA in Poetry from the University of Florida. His poems have appeared in such journals as the Paris Review, Yale Review, Virginia Quarterly and Antioch Review. He has also written criticism for the American Scholar, The Humanist and the Threepenny Review, among other publications, and he writes an annual poetry review for West Branch, the literary journal of Bucknell University. He currently lives in New York.